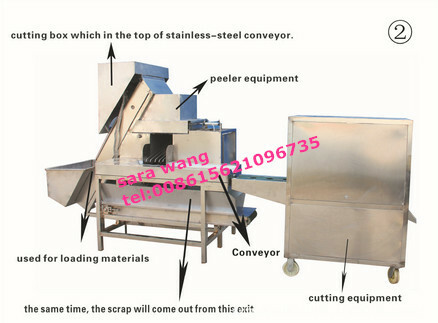 Buy Hot sale automatic onion peeling machine with root cutting and removing machine /008615621096735 - Jinan Joysun Machinery Co., Ltd. 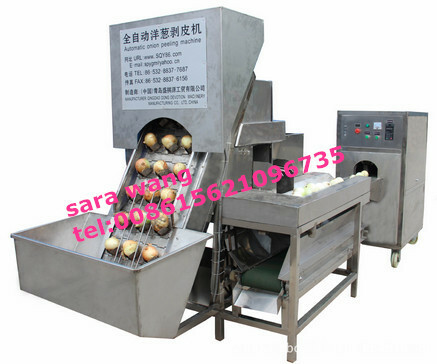 Perfect peeling quality Full automatic, no spoilage to onions, easy operation and high peeling rate more than 95% Stainless steel, no pollution to the onions. 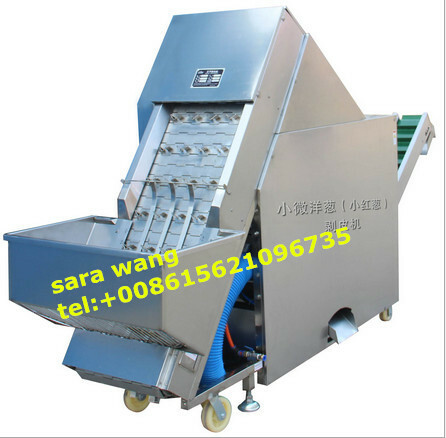 Simple design and convenient usage, adopts food grade 304 stainless steel chain automatically feeding machine. 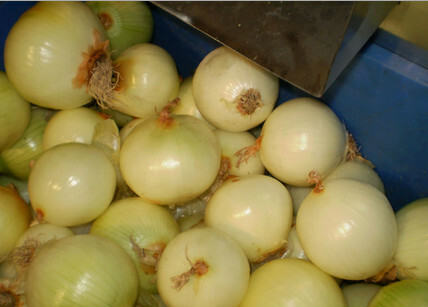 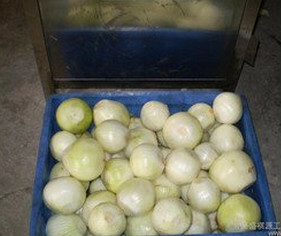 Saving labor and healthy instead of manual processing onion. 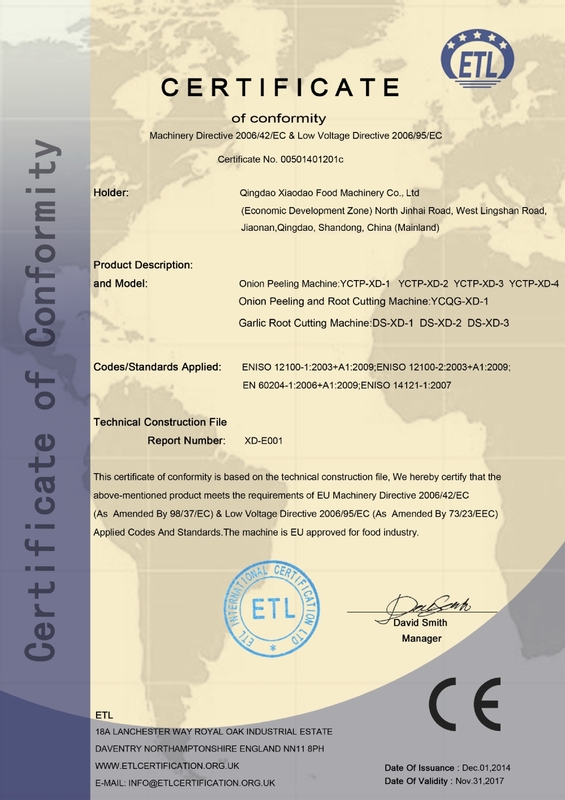 Advanced technology, reasonable structure and nice appearance, safe and reliable usage, all the components of materials meets the standards of PRC (GB/T-1997).